On Zulily today you can save up to 50% on LEGO toys, accessories, apparel and more. 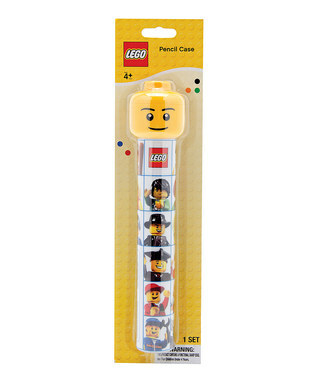 This is a fun LEGO Pencil Case & Sharpener for $7.99. This comes with 4 colored pencils as well. 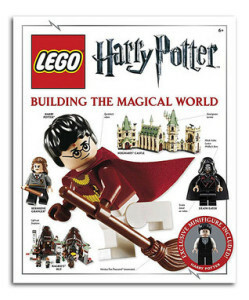 This is a nice LEGO Harry Potter Building the Magical World Hardcover book for $14.99. All items are guaranteed to arrive before Christmas.